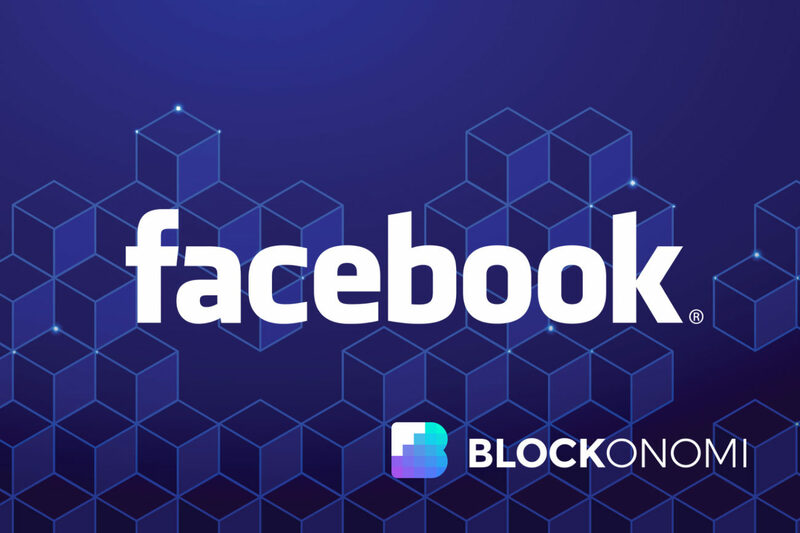 Global social media heavyweight Facebook is reportedly seeking as much as $1 billion USD in venture capital backing for its forthcoming cryptocurrency. 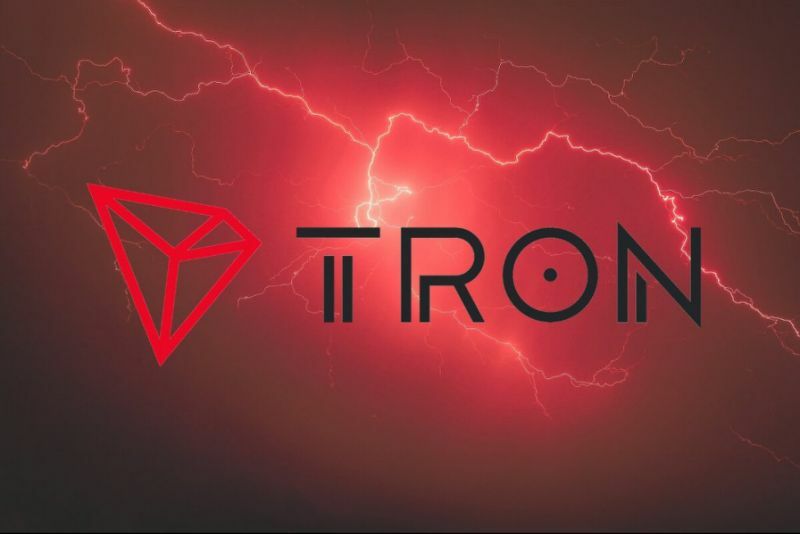 Justin Sun, the founder of Tron announced today that the Sun network testnet will be ready by May 30 this year. 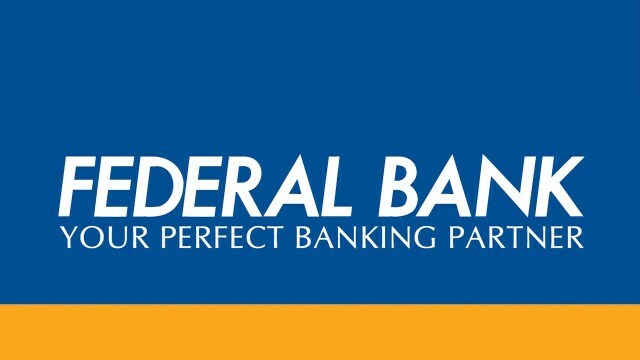 The Federal Bank has entered into a partnership with Ripple Inc, a blockchain supported global remittance company, for cross border remittance through its network. 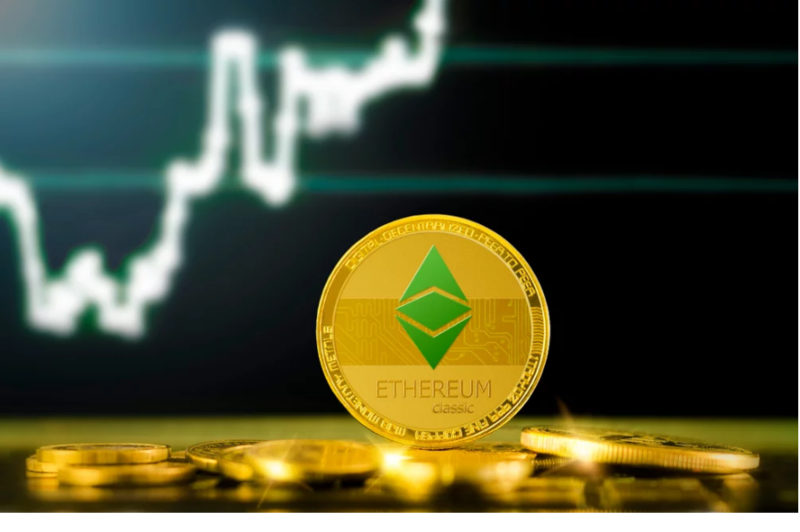 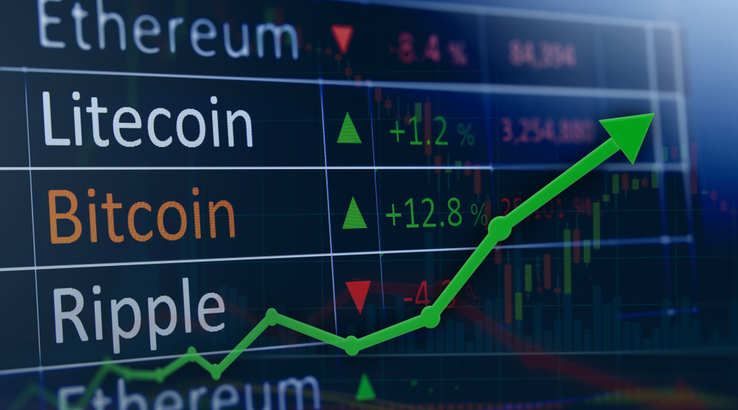 Based on technical indicators, analysts remain convinced that the $5,000 to $6,000 range will be broken by bitcoin in the near-term and $7,000 is the next reasonable step for the dominant cryptocurrency. 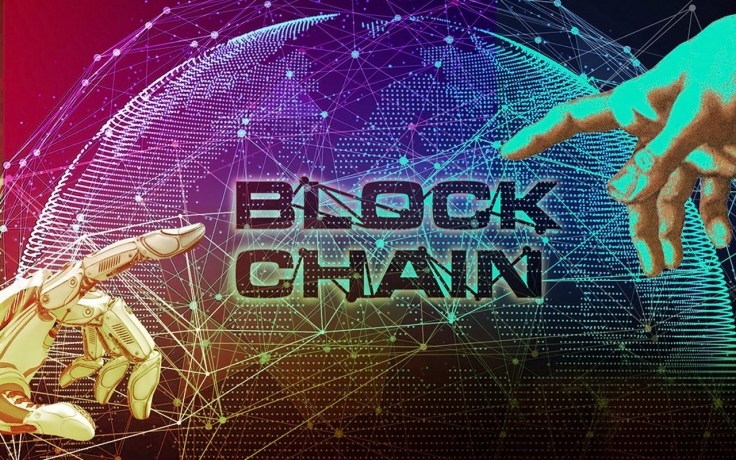 China currently constitutes 25 percent of the global total of blockchain-related projects with its 263 projects- as stated by China.org.cn based on a report by Blockdata.